This neon orange shade is soooo gorgeous. 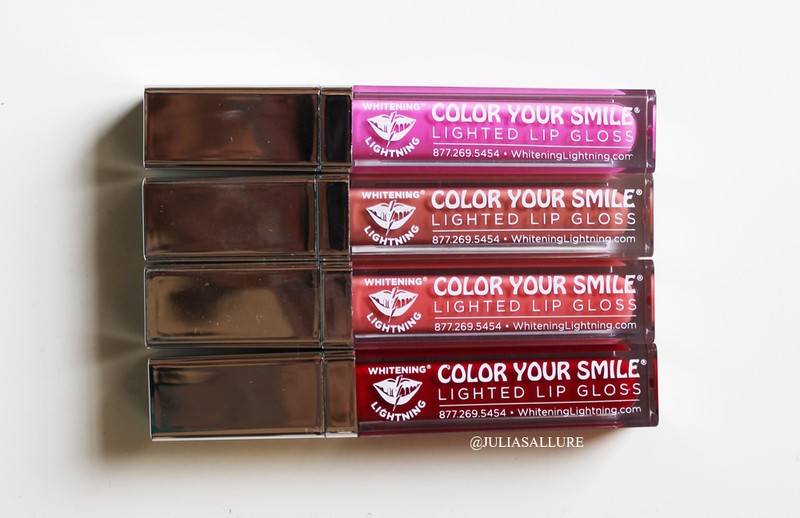 It dries completely matte on your lips & is very long wearing & extremely pigmented! If you guys follow me on Instagram (@juliasallure) you all know my obsession with anything orange/coral. I just LOVE it! This shade is no exception. I bought mine from Sephora and it retails for $23.00 CAD. 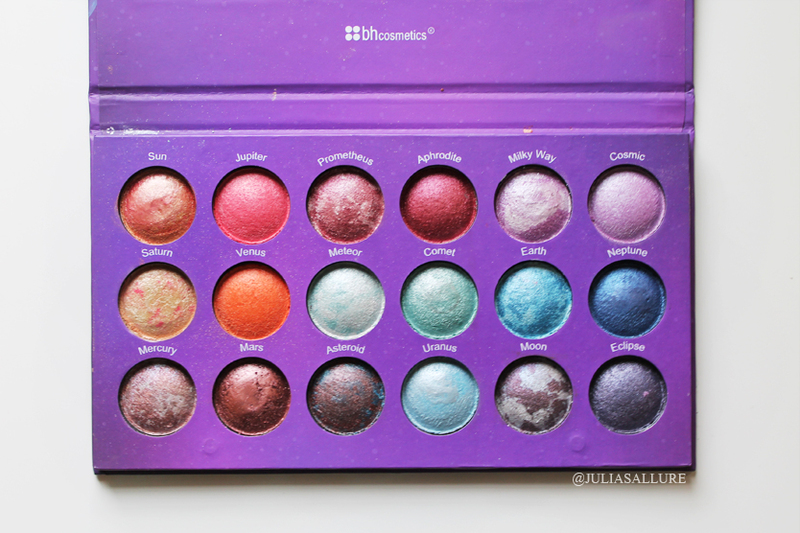 This palette is just gorgeous. 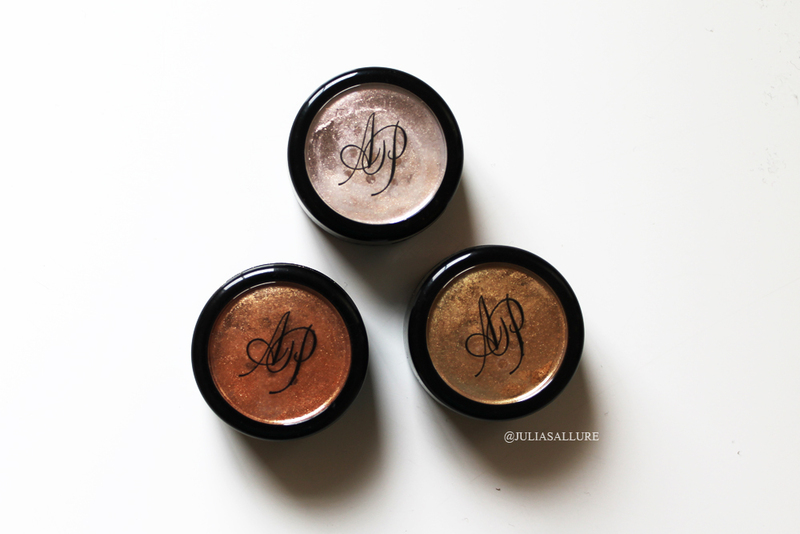 The shadows are all metallic and they are baked which makes them truly POP! I like to spray my brush with MAC Fix + and then apply the shadows wet. This truly intensifies their pigmentation. My favorite shade has been “Saturn”. I have been using it as my highlight lately and it is truly a dupe for the MAC Cosmetics Extra Dimension Skin Finish in Whisper of Gilt! So gorgeous. The palette retails for $22.95 but is on sale for $14.95 which is amazing! They are always having sales on their website. I have been absolutely loving these lashes this month. The first pair is by Desired Lash and they are in the style “Desired”. The flared look creates a very sensual eye look and they are just a gorgeous pair of lashes. 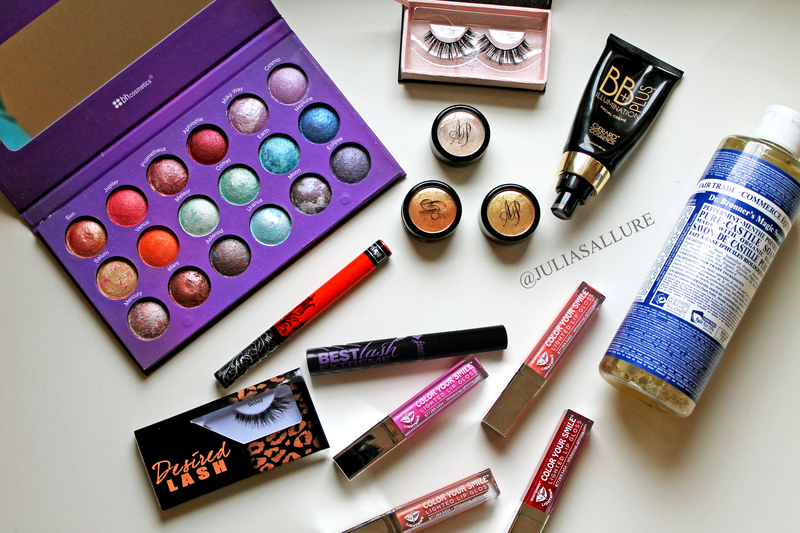 You can buy them from their website – http://www.desiredbeauty.net – the lashes retail for $5.00. For 20% off of their lashes I have a coupon code that is DESIREDJULIA. The second pair of lashes is by Evermore Lashes in the style “Princess”. These lashes are 100% Mink hair lashes & cruelty free. These lashes are sooo gorgeous. They really make you feel like a princess ❤ You can purchase them from their website which is – http://www.evermorelashes.com – the lashes retail for $29.00. 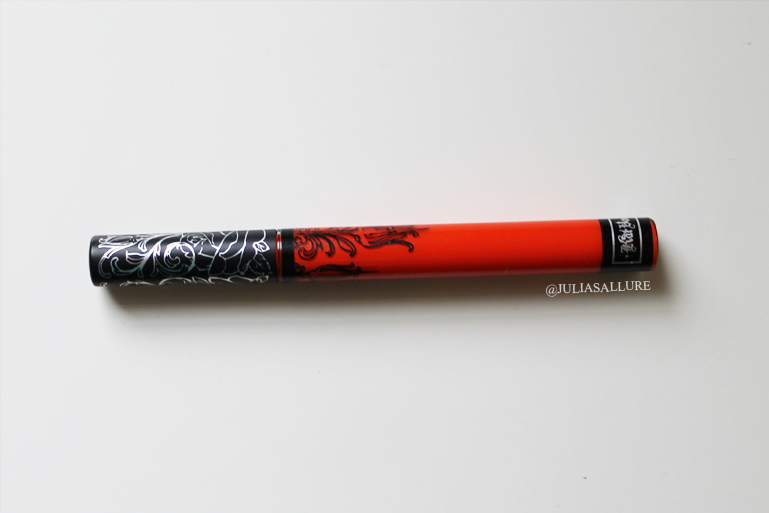 I just started using this mascara this month and really love it! 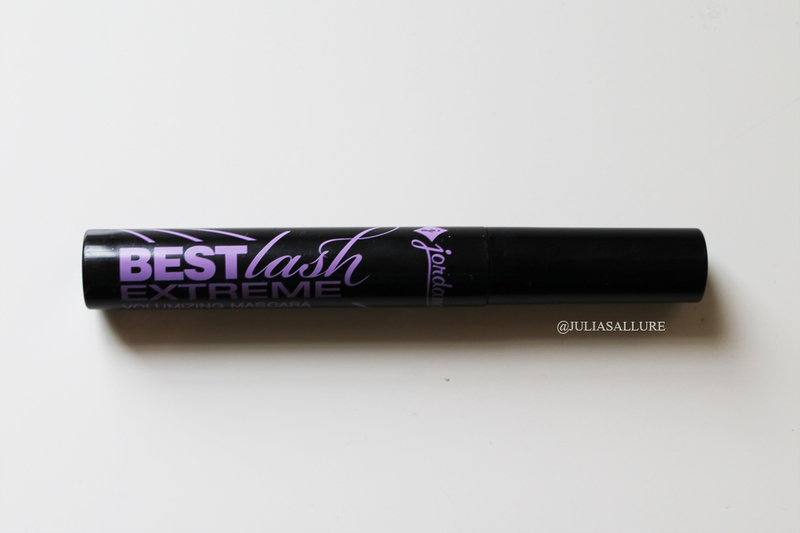 It coats your lashes beautifully and is just an all over great mascara! It is so cheap also – it retails for $2.99. You just cannot beat that price! This soap is soo amazing!! I bought it off of Amazon.com for about $15.00. They have a bunch of different kinds – I chose the peppermint one because I love how fresh it is! 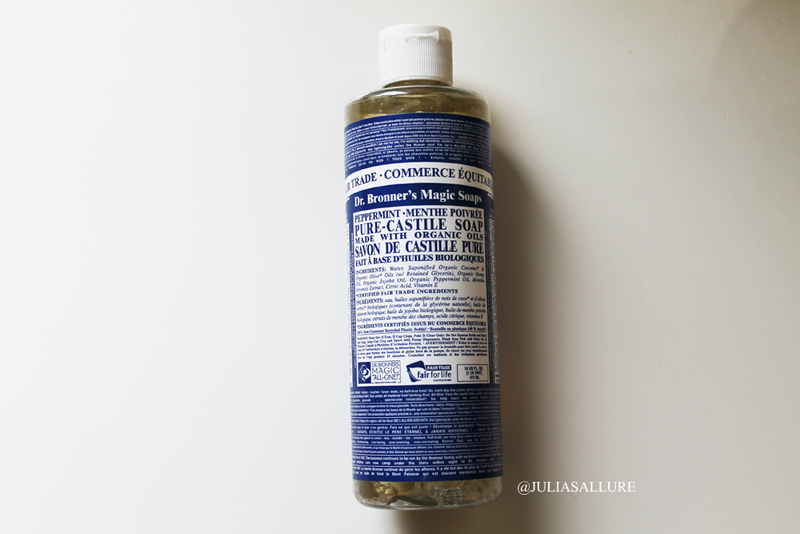 It is an all natural Castile soap. You can use this soap in sooo many ways and it is totally safe & amazing. I have been using it for washing my makeup brushes and also for washing my face at night. It really gets my makeup brushes and face squeaky clean yet still feeling soft and not dried out! I am seriously obsessed and have even ordered the Tea Tree kind for my face as Tea Tree combats acne and is just great for your skin. I definitely recommend you guys try out this soap – you will not regret it! You all know how much I love a great GLOW – especially a golden one. 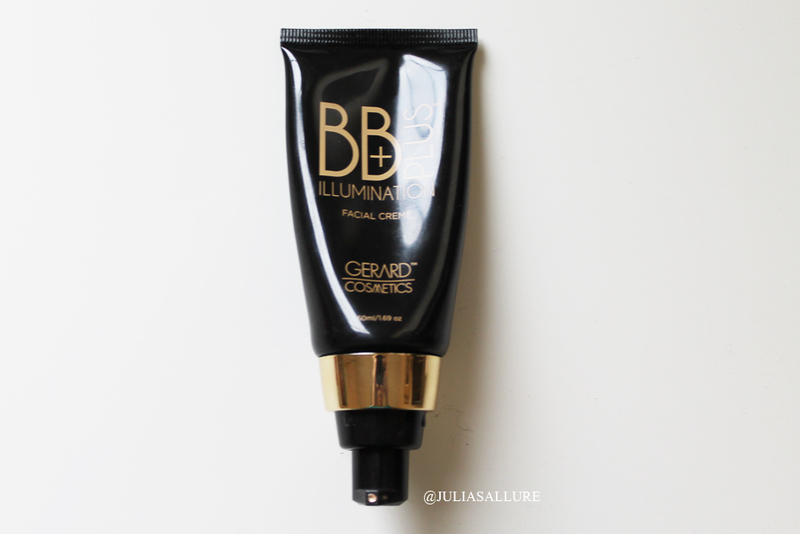 This BB cream is truly amazing. It is such a gorgeous golden shade that is perfect to add to foundation or just directly on your face to highlight and add a beautiful glow. I have been mixing it in with my foundation & also just applying it directly on the spots I want to accentuate and highlight. It is beautiful! It retails for $36.00. 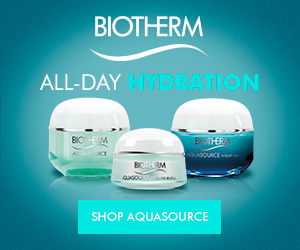 You can get it from -www.gerardcosmetics.com or http://www.whiteninglightning.com – You can also use my coupon code JULIASALLURE for 25% off of your purchase so definitely do not pay full price! ❤ so worth it. 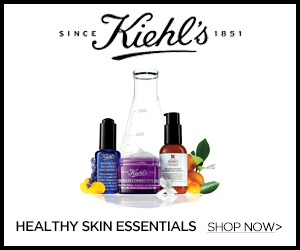 Can you swatch the pigments? they look beautiful! Where did you buy the Jordana mascara? I’m from New Brunswick and I can’t find it anywhere! Where do you buy jordana in canada?